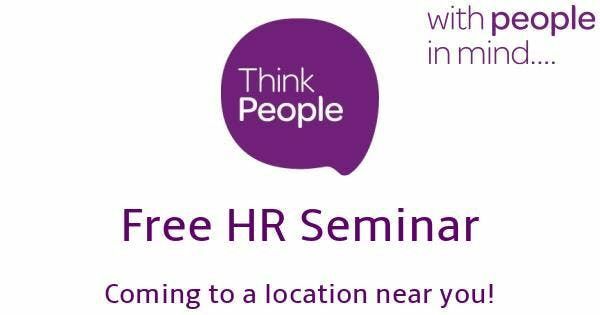 We are hosting a number of free breakfast HR Seminars across NI in the coming weeks. 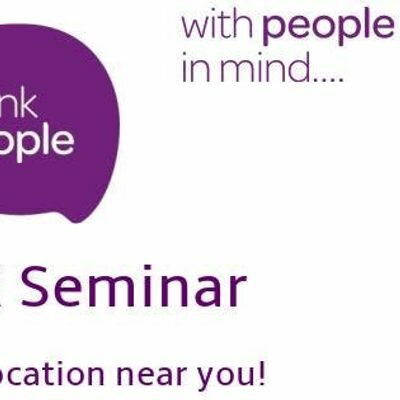 To book your complimentary place at our event please email U2hhbm5vbiAhIExlbm5vbiB8IHRoaW5rcGVvcGxlICEgY28gISB1aw== or phone 028 9031 0450. Please advise when booking any special dietary requirements.